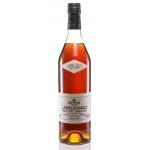 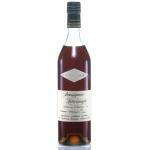 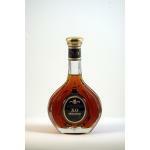 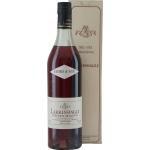 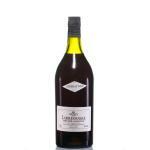 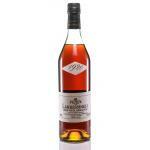 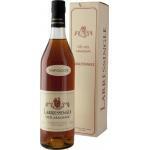 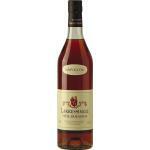 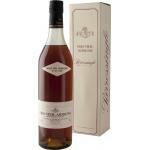 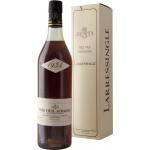 TASTING NOTES OF Larressingle Vsop con Estuche: - Color: amber beautiful. 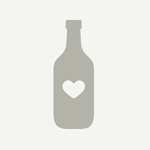 - Odour: reminiscent of smoked vanilla bouquet. 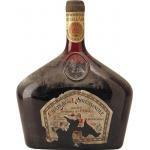 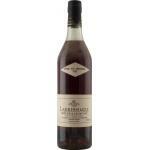 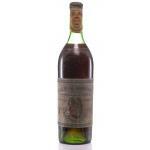 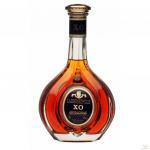 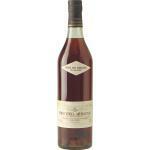 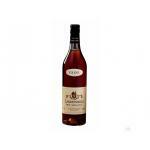 - Taste: flavors of plum and vanilla, soft, full and persistent finish. 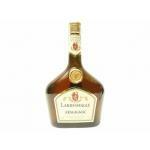 PRODUCER: Larresingle. 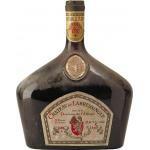 COUNTRY: France.